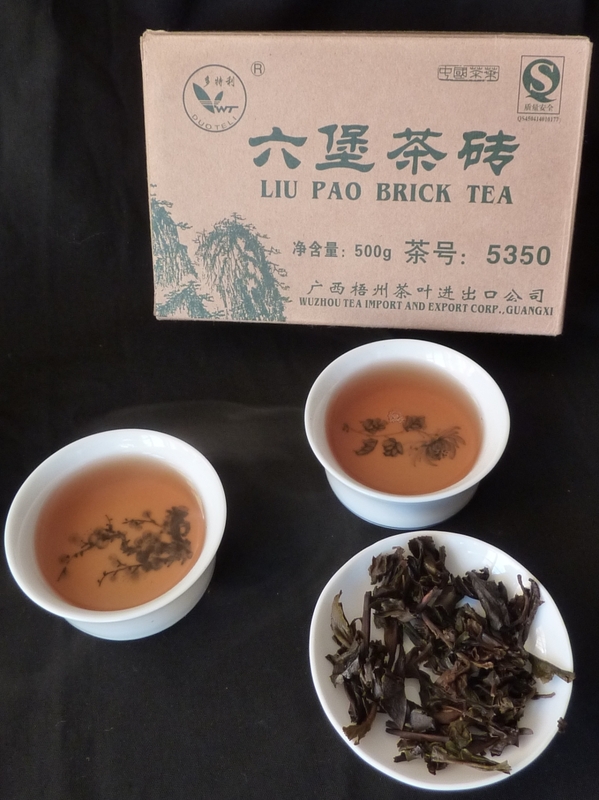 Unusual and rare Sheng Liubao brick tea. The processing method is similar to Raw (Sheng) Pu-erh. Sun-dried maocha and natural aging process without "wo dui" fermentation. Chosen better material than common Liubao Shu brick tea, pressed to brick and stored two years in factory. 2007 is the packing date. Used the same quality tea inside and outside, a very good selection of Liubao tea!